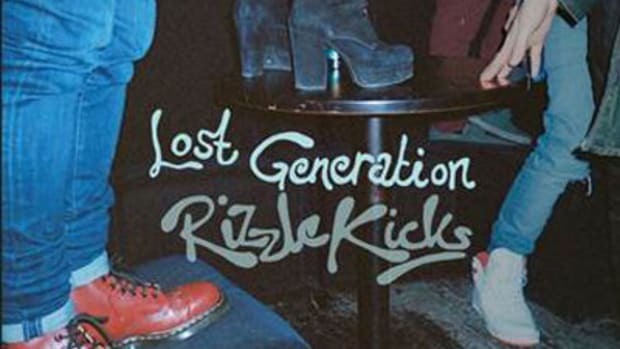 Though July&apos;s Lost Generation found Rizzle Kicks lampooning their age group&apos;s fixation on trash media, they didn&apos;t exempt themselves from their own criticism; they&apos;re just as addictied to reality TV as the next guy or girl. 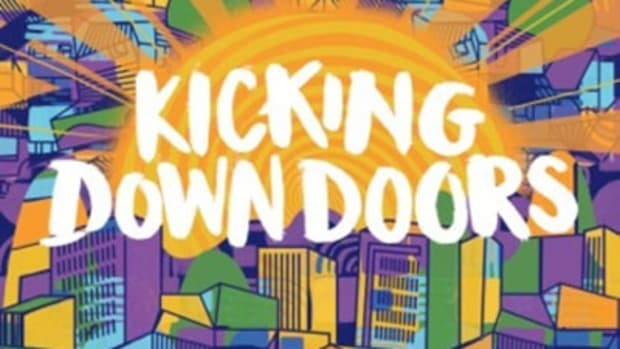 On their latest single, the UK twosome exhibit a few more stereotypical Gen-Y traits: namely, short attention spans and a taste for instant-gratification thrills. 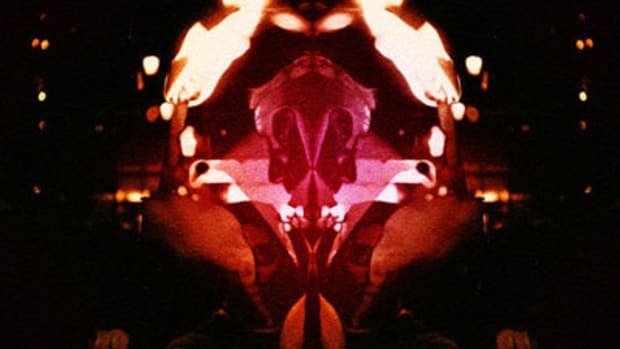 Over Ant Whiting&apos;s brassy, breakbeat-driven boardwork (sampled from EMF&apos;s Unbelievable), Rizzle and Harley Sylvester express their impatience with courtship, conversation and other romantic formalities: “Let&apos;s dance, and then let&apos;s Skip to the Good Bit.” If you&apos;re feeling this upbeat jam, you don&apos;t have to wait around for more; sophomore full-length Roaring 20s is available now in stores and online. 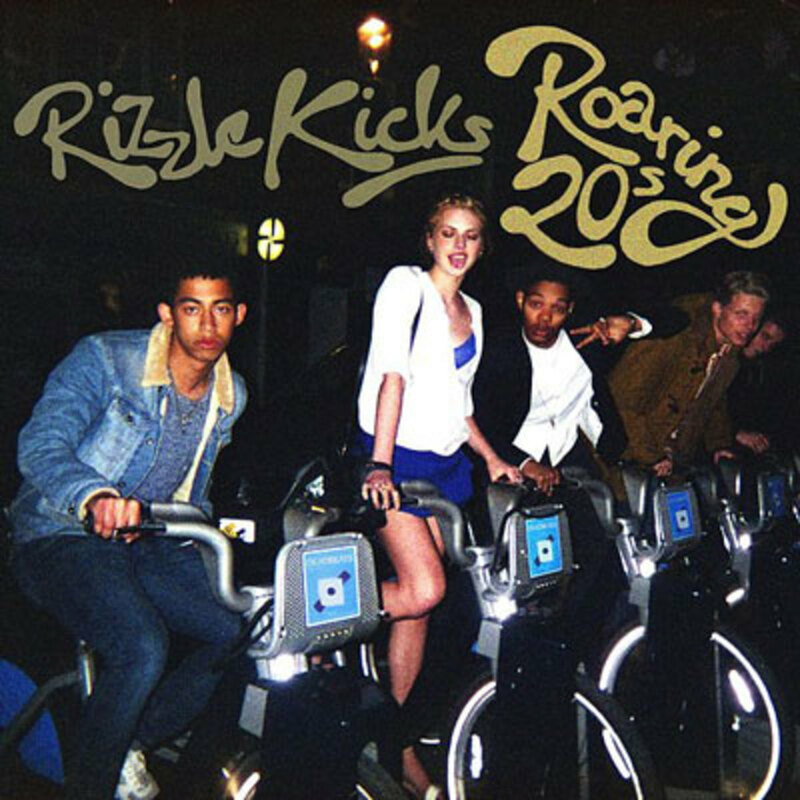 Update: Click "Watch Video" above or scroll down (for mobile) to view Rizzle Kicks Corin Hardy-directed Skip To The Good Bit visual.